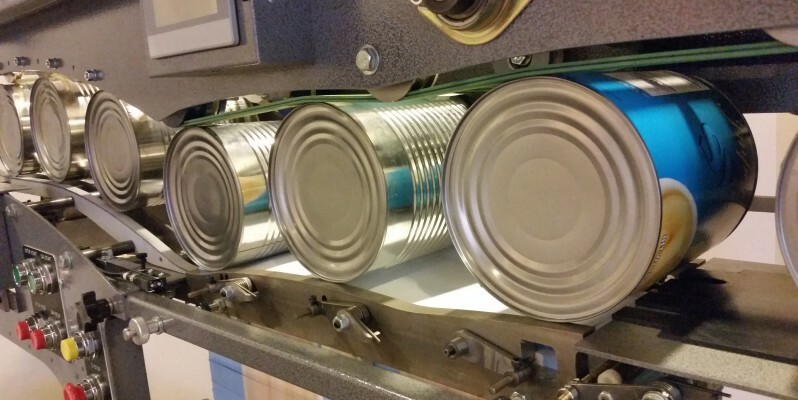 The Bear labeler machines, developed in the late 1980’s, continue to fill the growing demand for high-speed roll-through labeler machines that handle labeling more than a thousand cans a minute. 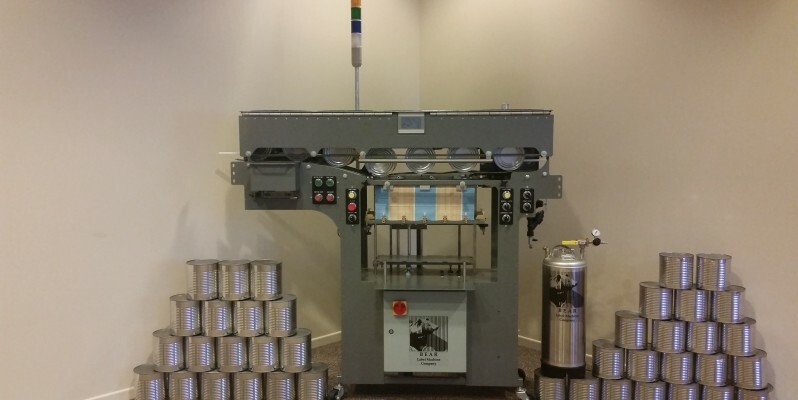 The Bear XS-1250 series of can labelers handles can sizes 202-404 and the Bear XS-400 series of can labelers handles can sizes 603 X 500-600-700. 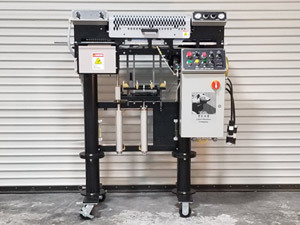 Both come standard with features such as Glue Extrusion and automatic label loading. 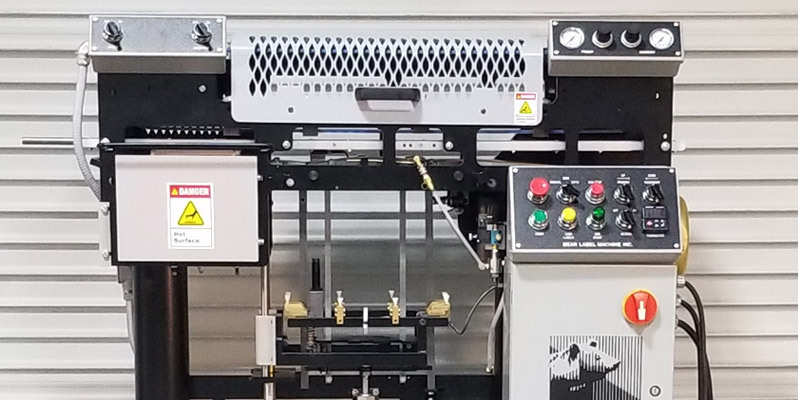 Each and every label machine produced by Bear Label is handmade to customer specifications and assembled in-house at our facility in Rancho Cordova, California. 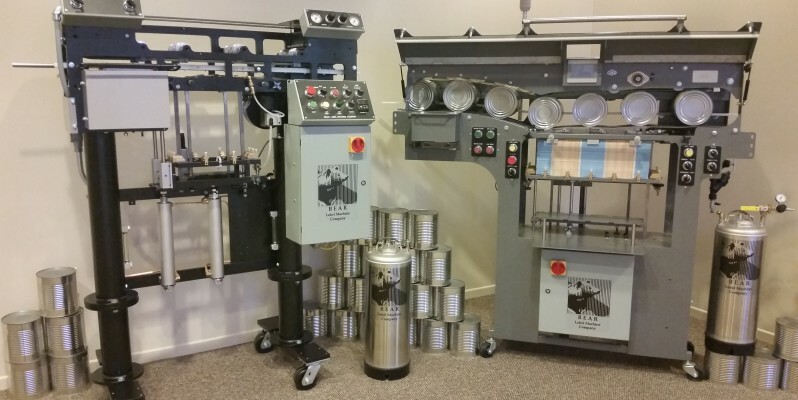 Contact us to learn more about our products or visit our facility to see it for yourself. 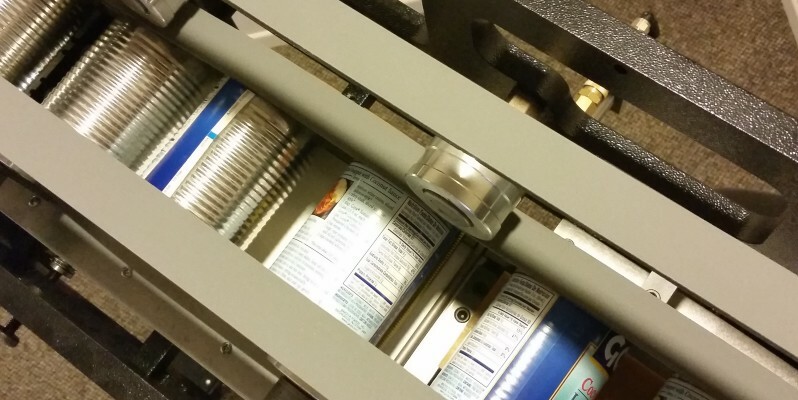 We provide our customers with the highest quality and most dependable can labelers available. We design and test our machines constantly to improve and add features that enhance performance and safety. 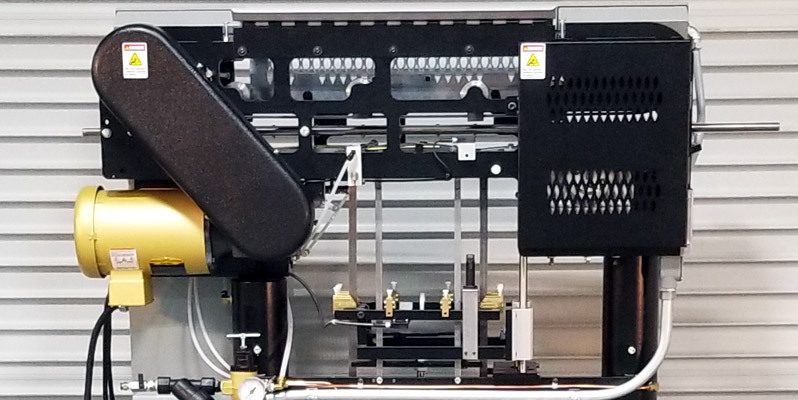 This dedication to excellence makes the Bear XS-400 #10 Roll-Through Labeler and Bear XS-1250 Roll-Through Labeler machines the best choice for your business. 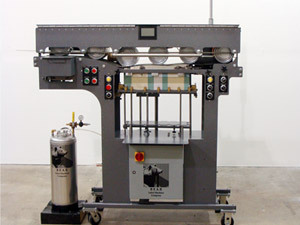 Read more about Bear Label Machine can labeler machines in our English and Spanish language brochure.